The New Year is when many companies look into incorporating tender bids into their existing business and marketing strategy. Over the years, I’ve seen my clients win billions of dollars worth of contracts with my help so if you ask me, if tender bids aren’t part of your existing business strategy, it’s well worth considering moving forward. In terms of putting together a concise and relevant tender response that gives you a professional edge over your competition, yes, a tender is similar to a marketing document. However, I find it pretty dangerous to explain a tender solely as a marketing document because I’ve seen it lead people down paths that do not help them to win the contract in question. Here are some of the common mistakes I see people making because they mistakenly believe a tender is solely a marketing document. The best form of marketing that delivers the highest ROI, carefully considers its audience. Unfortunately, way too many businesses out there, drive their marketing activities with the belief that their audience is ‘everyone.’ Whenever I work with someone in any capacity on a tender bid, I always ask them a set of questions to ensure the contracts suits their business and its capabilities. 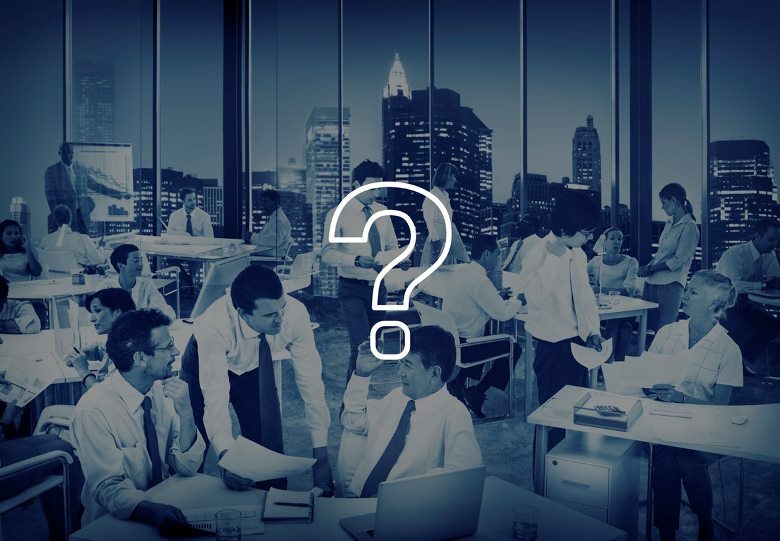 Questions such as: have you considered the amount of time and resource needed to properly prepare for and deliver this tender response and cater for a winning bid? Think of it this way – you wouldn’t try to wear a pair of shoes that didn’t suit your shoe size, right? So it’s important you’re not bidding for tenders for that aren’t the best fit for your business. This is a really important one – in your response, you must address the criteria that has been outlined. Read what is required carefully and then re-read it. You’d be surprised how many businesses get caught out by something silly, like forgetting to include a document. In my time, I’ve seen how people can veer off from what is actually being asked of them and how easy it is to descend into waffle. Struggling to answer a question might take you back to this question: is the tender really the right fit for your business? Be clear, be concise and know that ambiguous answers probably aren’t going to work in your favour. In my books, there’s nothing like another set of eyes to look over your tender. Preferably, someone or multiple people who can offer an objective perspective. My tender review and critique services ensure your company is carefully responding to the tender, highlighting what makes you unique and why your organisation should walk away with the contract. You’d be surprised by how many companies spend copious amounts of time putting their application together and then fail to do something really simple like getting a professional proofreader to read through it. No one wants to wade through spelling or grammatical errors. At the end of the day, these minor details are just distractions. So, back to the original question: is a tender basically a marketing document? It is in one way but in another, it’s so much more. Every bid is different and you need to be aware that you’re likely to be competing with hundreds of other businesses. Always consider whether you’ve done enough to really make your business stand out. From day one, my passion has been writing tenders that generate big dollar contracts. If you’d like to discuss your company’s tender strategy with me, get in touch today.